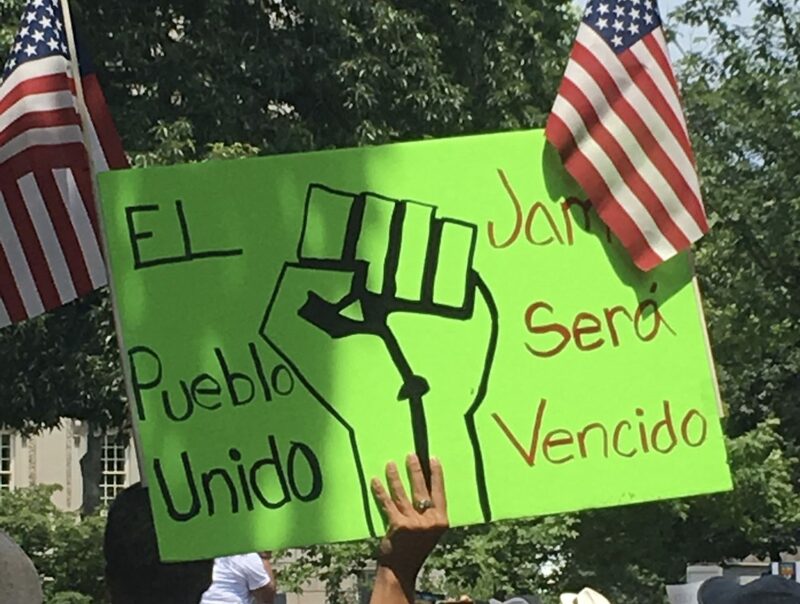 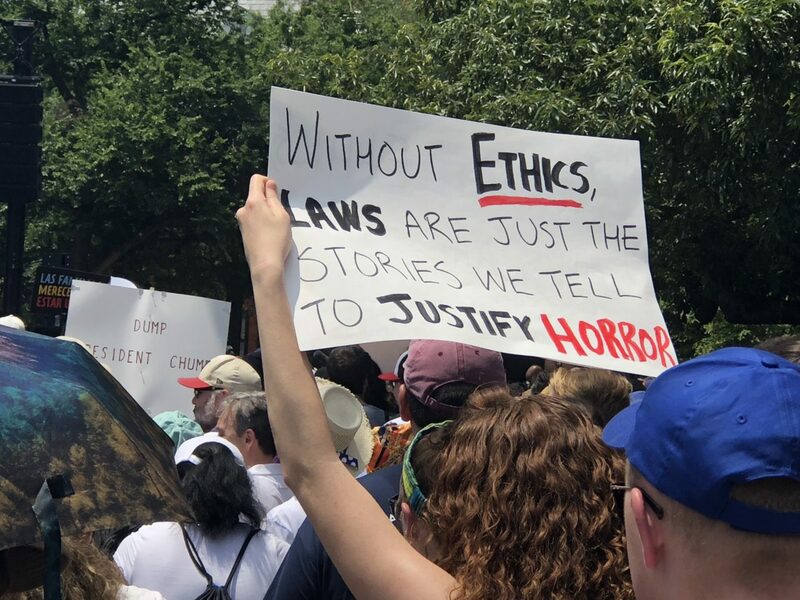 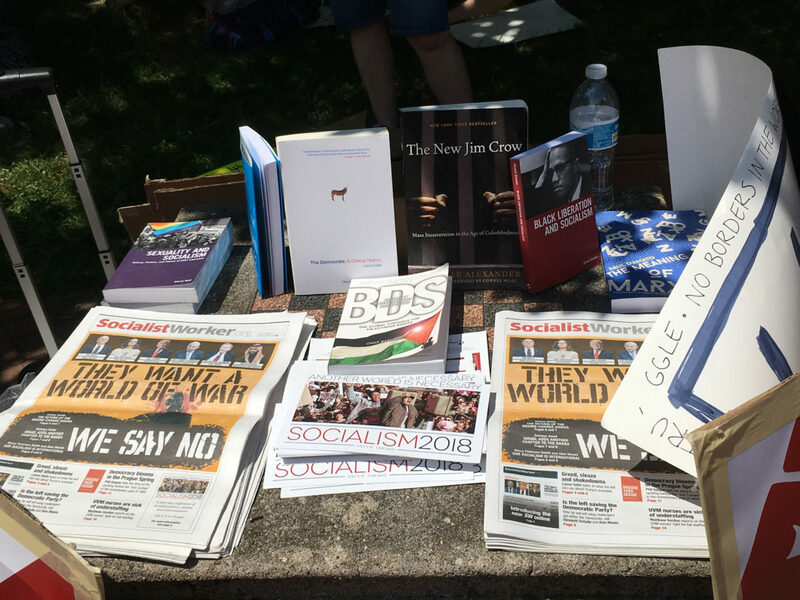 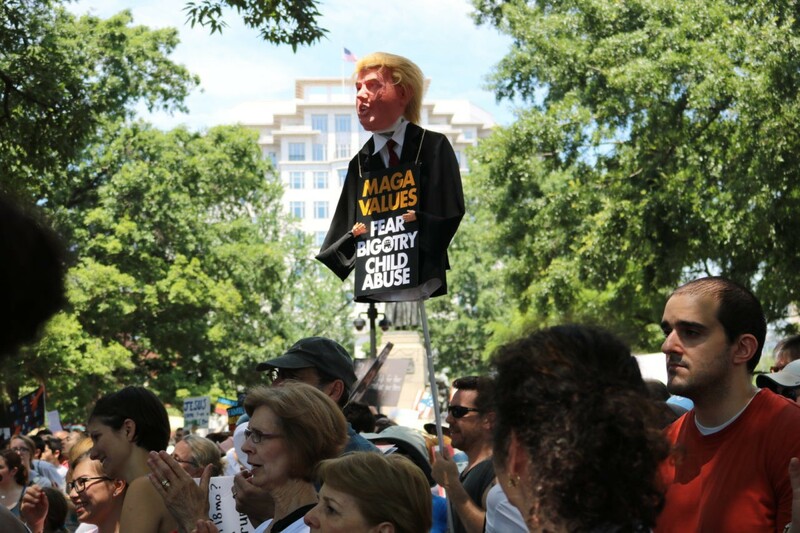 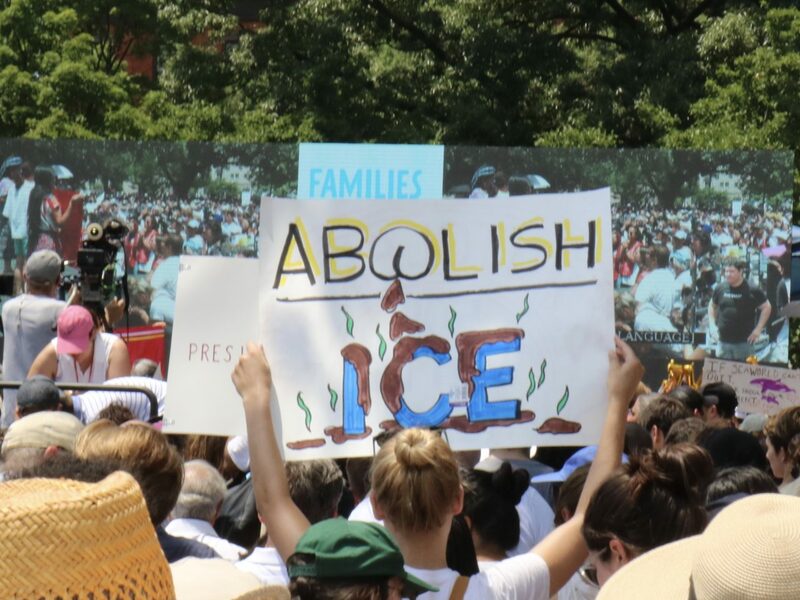 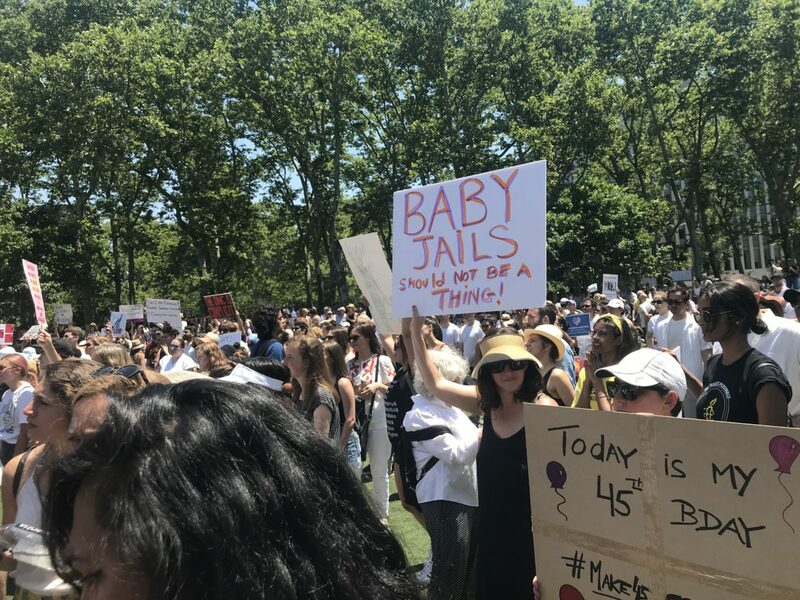 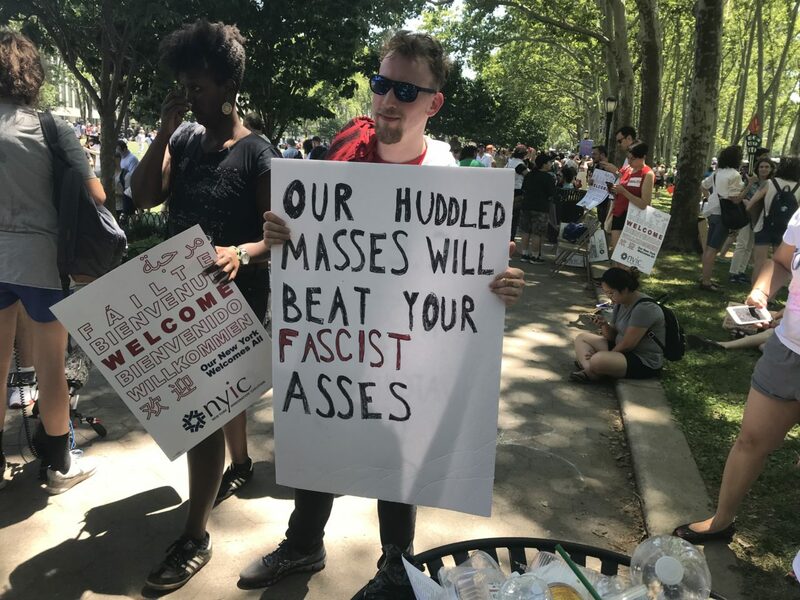 Open borders activists across the country gathered Saturday to rally against the Trump administration’s “zero-tolerance” immigration policy and in favor of abolishing the U.S. Immigration Customs and Enforcement (ICE) agency. 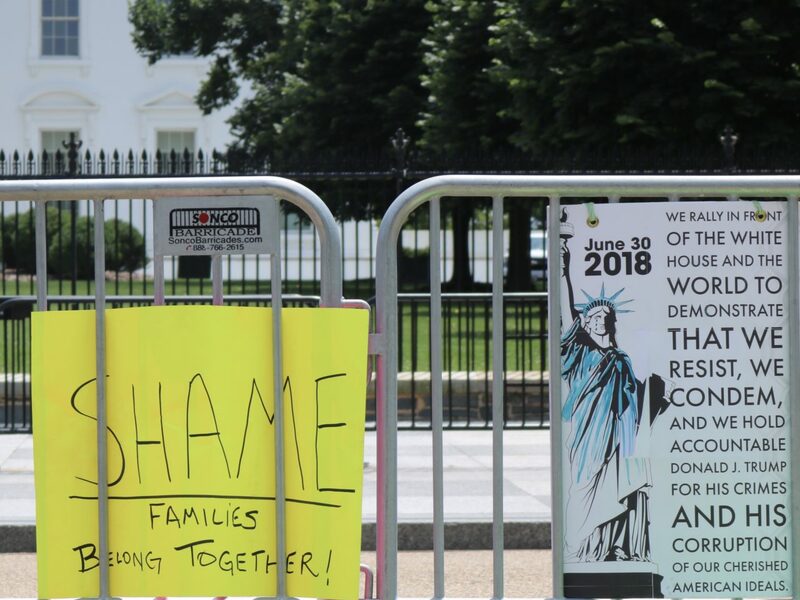 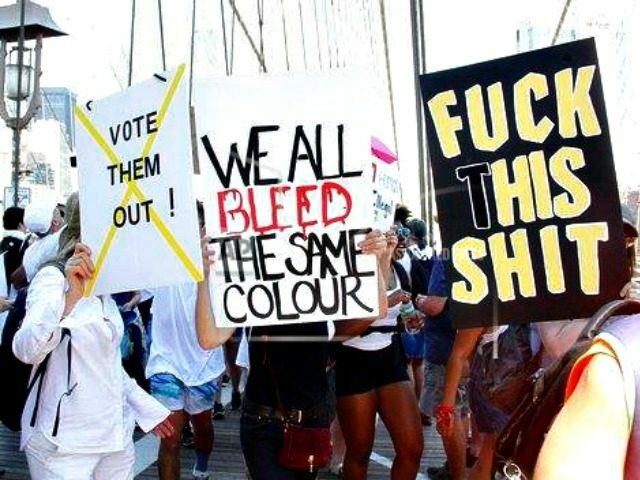 Anti-borders activists have been staging multiple protests across the country over the past few weeks calling to abolish ICE and stop the Trump administration’s efforts to enforce immigration laws. 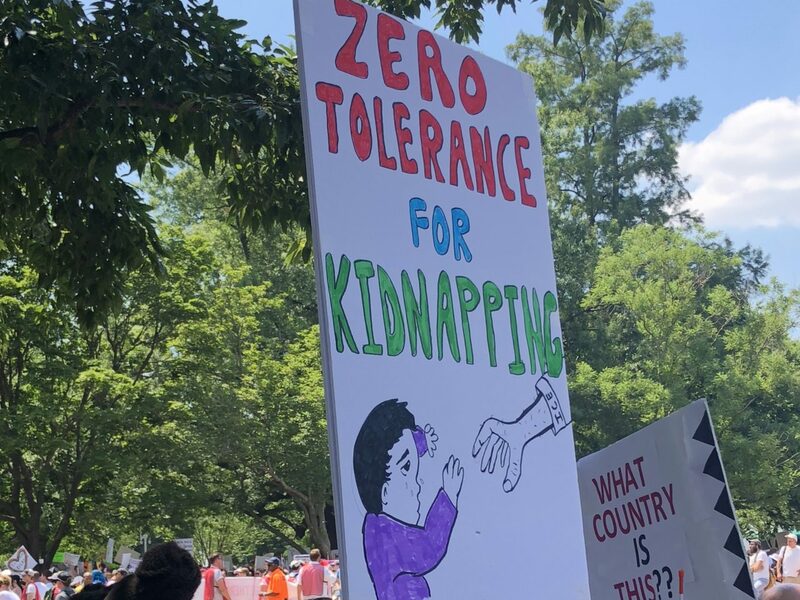 The Women’s March organized a protest Thursday in Washington, DC, calling for “abolishing border security. 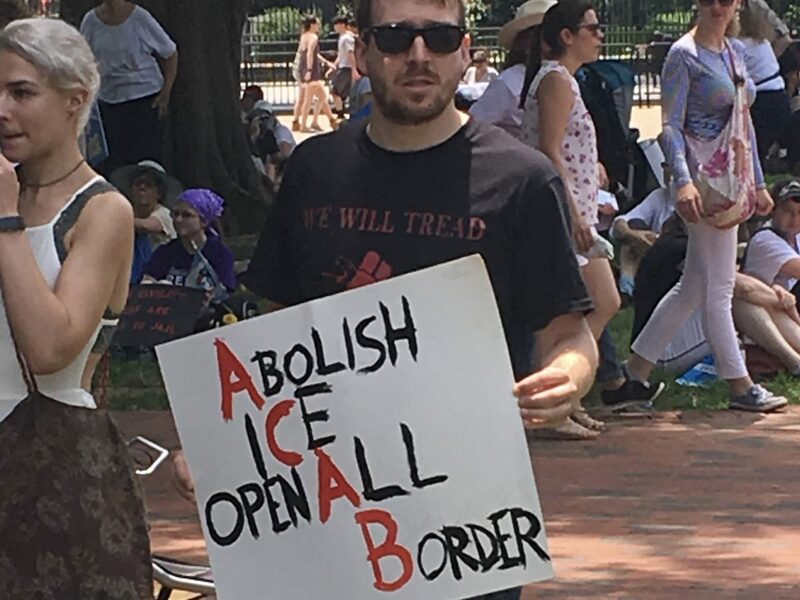 Open-borders activists camped out for days in front of Portland, Oregon’s, ICE headquarters. 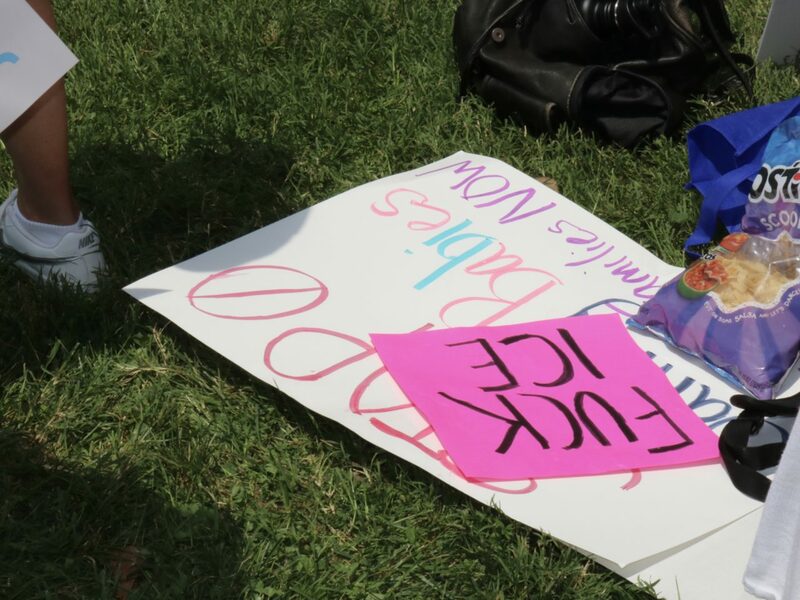 Activists embarked on a “24-day hunger strike” to protest illegal immigration.